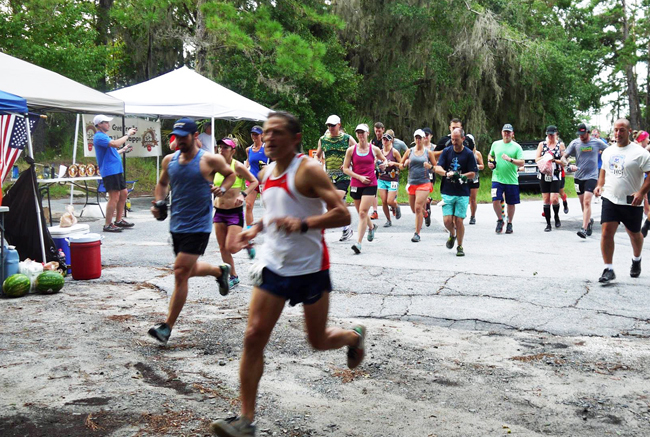 The first Savannah Sultry Swamp Run was held on the trails at Priest Landing on July 29. The 34 competitors ran a 3.1 mile loop multiple times for total distances ranging from five to 20 kilometers. 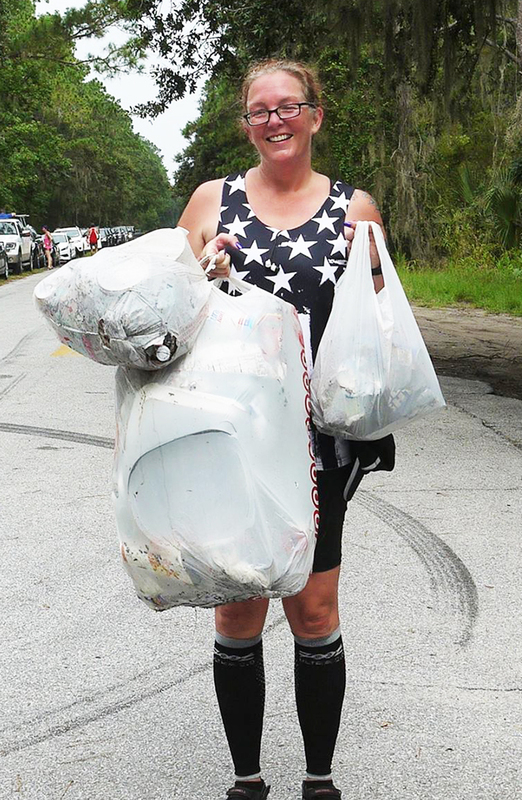 The race organizers awarded prizes, not only to the race winners, but also to the runner who gathered the most trash from the course. The starting line was a Priests Landing. “One particular runner, Michelle Vail, picked up a ridiculous amount of garbage,” race organizer Dan Hernandez said. The race had originally been planned for Tom Triplett Park, but recent heavy rains flooded parts of that course. Race organizers asked permission to move the race to the Skidaway campus. A portion of the proceeds from the race benefited the South East Georgia chapter of the Southern Off-Road Bicycle Association (SORBA), part of the International Mountain Bicycling Association. SEGA-SORBA is a volunteer non-profit 501(c)(3) organization formed to promote great off-road bike trails in Southeast Georgia. SEGA-SORBA maintains off-road biking trails located on the Skidaway campus. The winning team of the National Ocean Science Bowl visited the Skidaway campus in July. The four-person team from Santa Monica High School (California) was awarded a week-long trip as first prize. 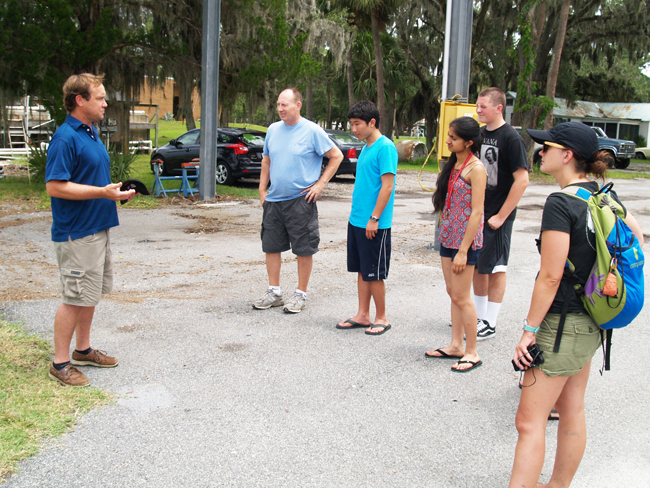 Marine Superintendent John Bichy explains Skidaway Institute’s marine operations to the NOSB winners. The four high school students spent the morning of July 18th visiting the aquarium. After lunch they walked across campus to Skidaway Institute, where Mike Sullivan gave them an overview of the institute. Brian Binder, from the UGA Department of Marine Sciences, described the marine science program at UGA. The team toured the campus and visited several labs. John Bichy showed them through the R/V Savannah. The afternoon wrapped up with research presentations from Liz Harvey and Cliff Buck. An interdisciplinary ocean science education program of the Consortium for Ocean Leadership, the NOSB tests students’ knowledge of ocean-related topics, including cross-disciplines of biology, chemistry, policy, physics, and geology. To qualify for NOSB finals, the 25 competing teams first had to win their regional competitions. The regional competition for Georgia and South Carolina was held at Savannah State University in early February. In total, approximately 392 teams, made up of 1,960 students representing 33 states, participated. Stubbins Lab graduate student Kevin Ryan will leave this month for a one-year internship with the U.S. Geological Survey in Vermont. The internship is designed to engage a motivated NSF Chemical Oceanography-funded graduate student in professional development activities and high quality research within an established freshwater USGS research program. Kevin will work with a USGS host and collaborators in a research watershed in northeastern Vermont to develop transferable job skills and advance understanding of dissolved organic carbon (DOC) dynamics. The project will entail in situ instruments and frequent sampling of stream and terrestrial hydrologic fluxes (e.g. shallow groundwater and overland flow) and will generate a high spatial and temporal resolution record of the quantity and quality of DOC moving off the landscape into the stream. 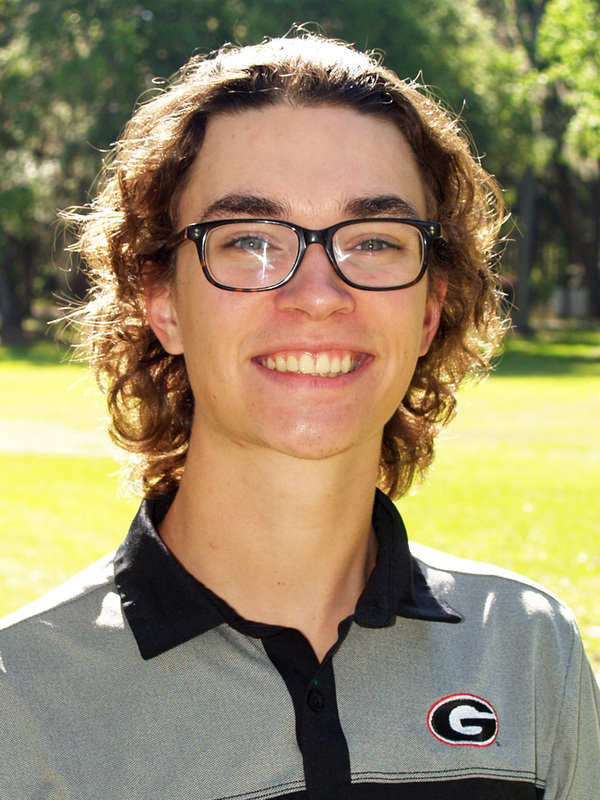 The expectation is that Kevin will gain valuable skills and experience in the areas of fieldwork, data analysis, and science communication relevant to scientific jobs at USGS and similar organizations. 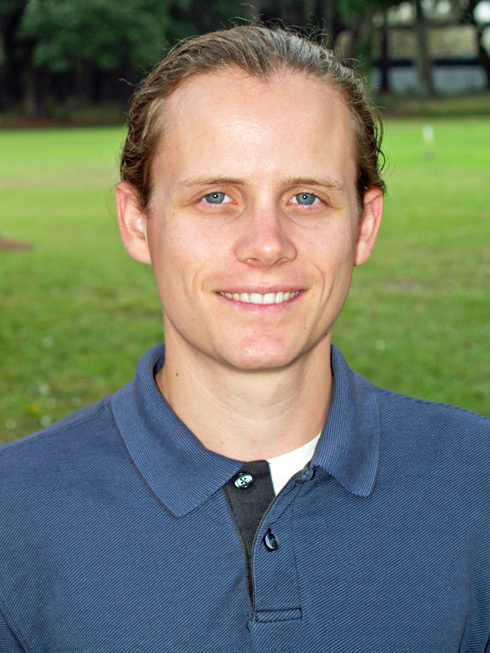 Trevor “T.J.” Dodge has joined the crew of the R/V Savannah as second mate. Trevor’s background is primarily within the charter and commercial fishing industry along the west coast where he has served as captain, mate, and engineer on various sized vessels. His experience includes small to large recreational fishing charters to lobster and purse seine commercial fisheries. He brings engine room mechanical skills and extensive experience operating hydraulic systems such as winches, cranes, and capstans to complement his more than 10 years of experience operating sea going vessels. Trevor is married and has a one-and-a-half-year-old son. 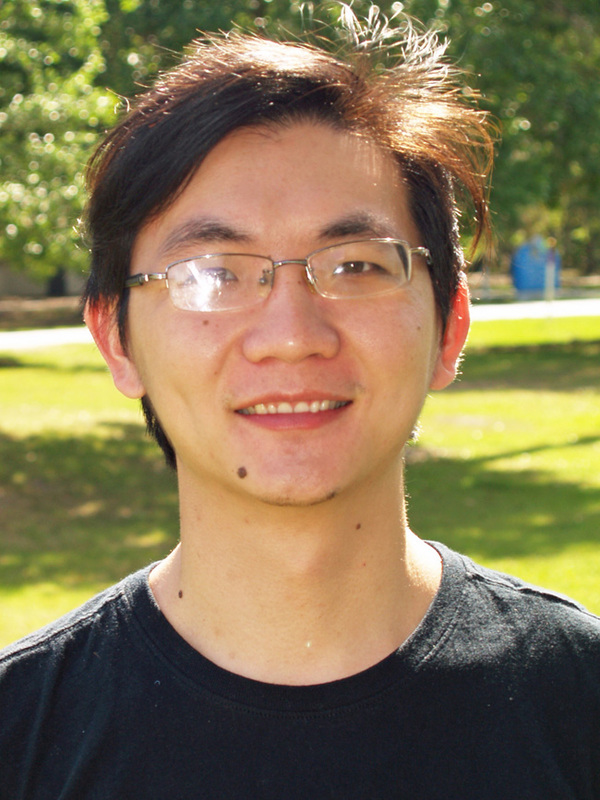 Ziming Fang is a Ph.D. student from Xiamen University, China, conducting research in Aron Stubbins’s lab. Ziming’s major is marine biogeochemistry with a focus on the black carbon cycle in the open oceans. 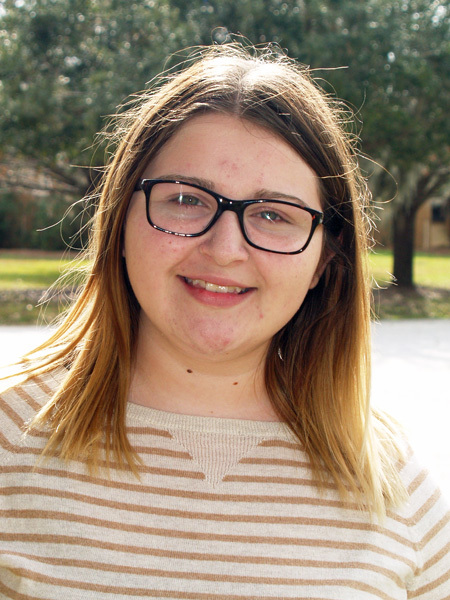 “I love the kind people here and enjoy the beautiful environment at Skidaway,“ he said. Brennan Perry is a public relations intern at Gray’s Reef. She graduated from Georgia Southern University earlier this month with a bachelor’s degree in public relations. Brennan is originally from Myrtle Beach, S.C.. She rides horses in her free time. 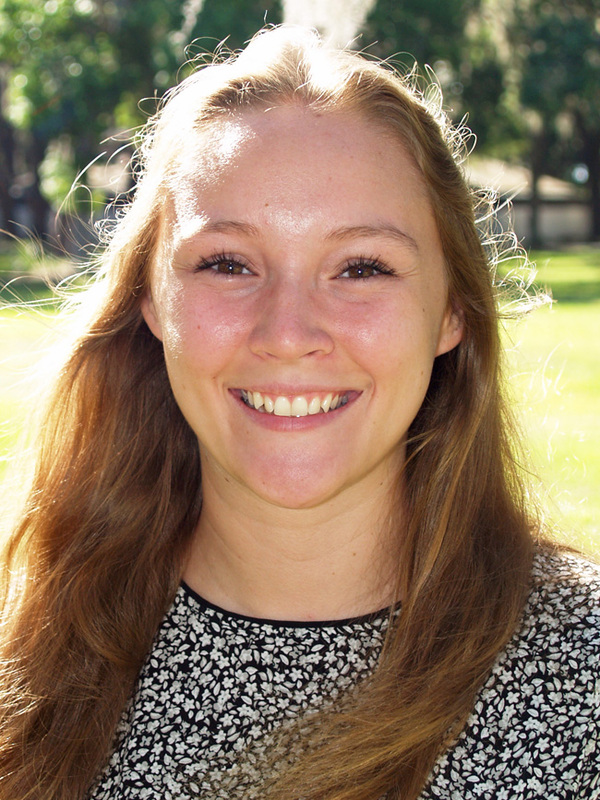 Camille Womack is a summer intern in the Frischer lab. 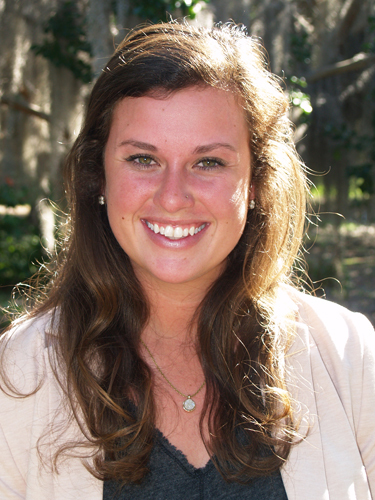 Camille is a rising junior at UGA with a major in water and soil resources. From Suwanee, Ga., she likes to surf in her spare time. Jacob Mabrey is a summer intern in the Brandes lab. He is also a rising junior with a major in environmental engineering. He is from Richmond Hill. He plays saxophone in the Redcoat Marching Band and enjoys camping and hiking. 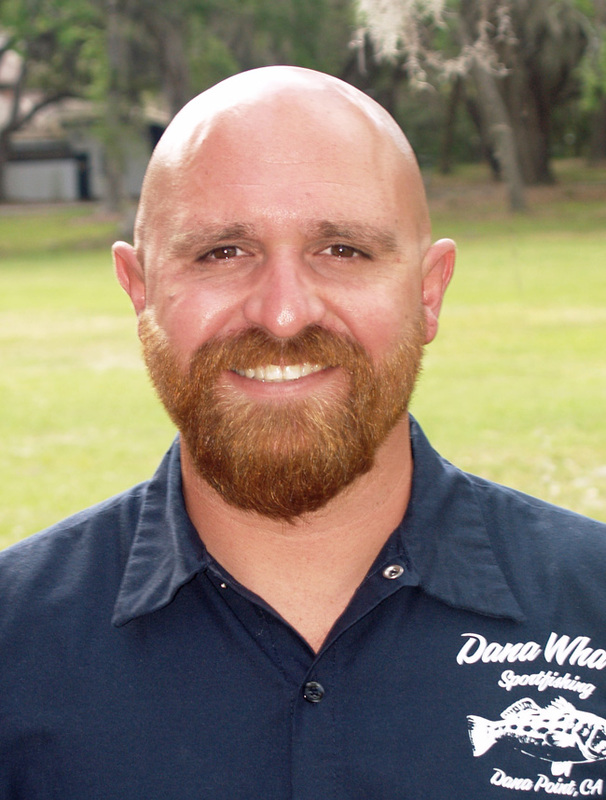 Charlie Rice is Skidaway Institute’s new HVAC specialist, replacing Neil Mizell, who recently retired from Skidaway Institute. He was born and raised in Savannah. Charlie is married and has a nine year old son. Skye Mills is a public relations and communications intern at Gray’s Reef National Marine Sanctuary. She will graduate from Armstrong State University in May 2017 with a B.A. in English and professional communications. Skye is a native of the Savannah area. “I enjoy my southern and coastal roots,” she said. 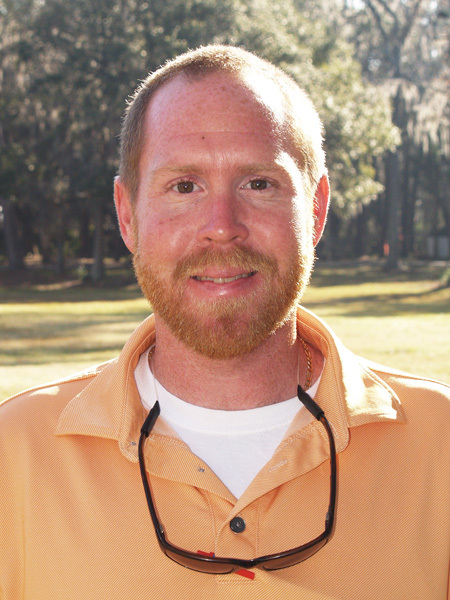 “I spend as much time as I can in my kayak, strolling the beach, or immersing myself in Savannah’s rich history. Marc Frischer and his team went out on the R/V Savannah to hunt tiny doliolids in February, but they made a new and considerably larger discovery. Just off of Wassaw Sound they saw what they thought was a right whale. They reported their sighting to the North Atlantic Right Whale Project of the Florida Fish and Wildlife Conservation Commission. 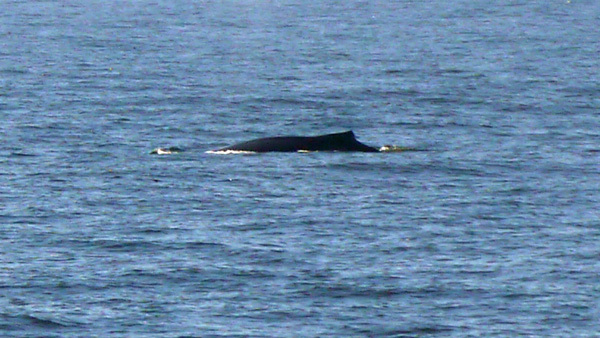 The right whale researchers identified the whale as a humpback, and one that had not been previously documented. A few weeks later, the Florida whale watchers spotted the same whale again off of Nassau Sound, just south of Fernandina Beach.